Get your recreation resource and explore what our beautiful watershed has to offer. Take it with you on the river. Keep it in your car. The James River and its tributaries (Wilson's Creek, Finley River, Crane Creek, and Flat Creek) contribute to the beauty and vast opportunities to experience our Ozarks' region - all within the James River basin! For $10 each, purchase an Explorer's Guide at most events JRBP is present at. Or purchase online and have this guide shipped directly to you or a loved one. This Explorer's Guide makes for compact meaningful, and beautiful gift! 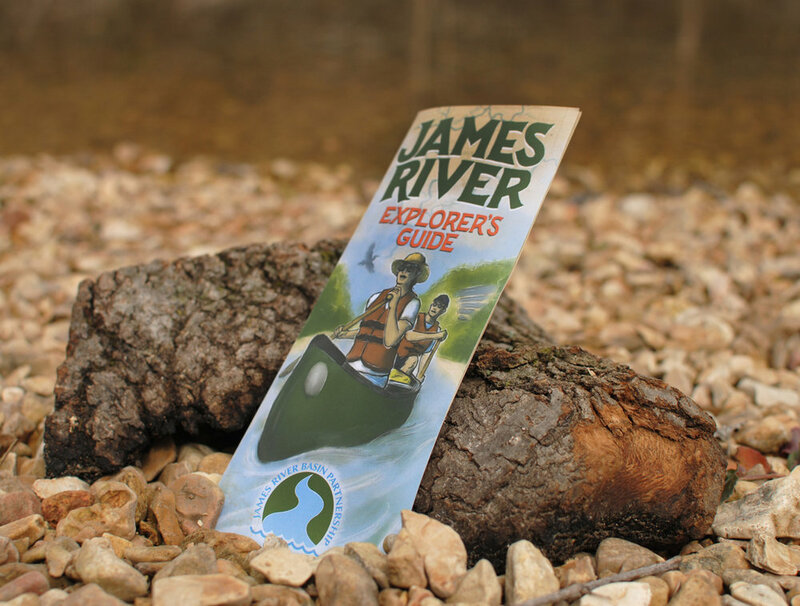 Proceeds from the James River Explorer's Guide directly benefit James River Basin Partnership's ongoing mission of water quality in the Ozarks through programs, community outreach, education, research, recreation, and river clean-ups.